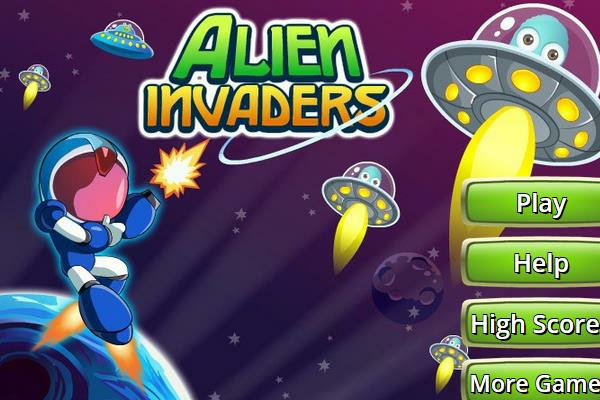 Shoot the invaders in this classic Alien Invaders game. Shoot the mother ship at the top if the opportunity is given to get extra points. Use arrow keys and space bar to shoot on PC. On mobile you drag to move and tap to shoot. Go play and save the world from the alien intruders.